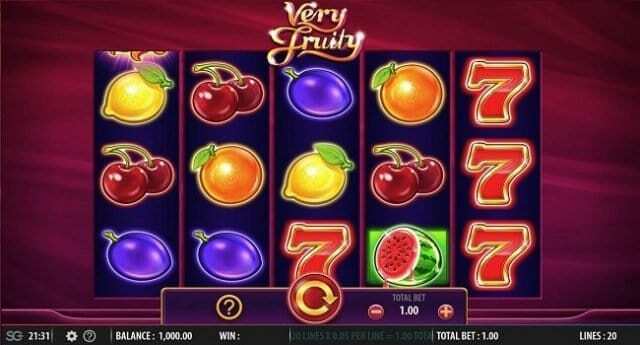 Very Fruity is 5 reels and 20 paylines video slot game powered by WMS software platform. You can play this slot using coin sizes of 0.01 to $125 per spin. The game can be playd at any devices including desktop, tablets and even at mobile phones. The return of player percentage for the game is 95.51%. 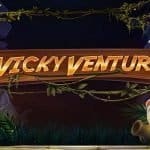 As Very Fruity is a classic slot game developed by WMS software, so you can play this slot at any WMS online casino for real money. This is a very good slot machine with a quality design and playing environment. 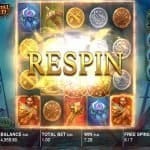 The game includes a sun Bonus feature as well as free spin feature and both can be re-triggered multiple times. 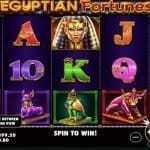 It means that you can receive lots of free spins while playing with this slot machine. This is a new online slot from the makers of WMs platform. The game can pay you up to 700 times of your total bet if you are landing on the red 7 in the main role. This is not like a simple slot machine tough it looks like a classic video slot game but it features some of the most appropriate things for gamblers like you, who are looking to play real money slot games. The Blue Diamond symbol in this game acts as the wild symbol and it can appear on middle three reels only. When it appears, it can form a lot winning combination for the players excepting the scatters. Showing the Sun is the scatter in this slot and if you are landing on 5 of these symbols on active paylines, you will trigger the Sun Bonus Feature and would capture a huge lot of money. This feature will also add free spins to your account. In the starting of this feature, you will get 5 free spins but this can be re-triggered up to 15 times. The game includes symbols like 7s, grapes, watermelon halves, lemons, diamonds, cherries, the Sun, red 7s, grapes, watermelon halves and lemons.